After being retired for only a few months, former Baltimore Ravens inside linebacker Zach Orr is ready for a return to the NFL in 2017. It’s a good day in the NFL today, as a promising young player will be making his return to the game. 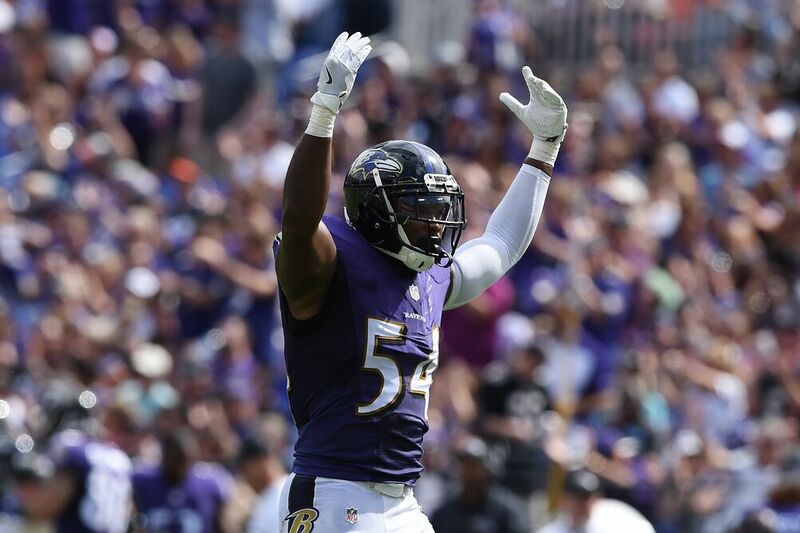 Former Baltimore Ravens inside linebacker Zach Orr opted to retire after his third year in the league out of North Texas due to a spinal condition that ended his 2016 with the Ravens. It was tough to see Orr hang up the spikes just about as he was hitting his prime as a professional. However, this retirement of his seems to be short-lived. Orr appeared on the NFL Network‘s Good Morning Football to say that his medical condition improved and that he will begin making a return to football. He first mentioned that a return to the NFL could happen if his diagnosis changed when he first announced his retirement in January. Last year was Orr’s first year as a starter in the middle of the Ravens defense. He had 89 tackles, 41 assists, five passes defended, three interceptions, two fumble recoveries and a forced fumble. Orr is only 25 years old and should have another five years or so of high-end football should he be medically cleared to play. He has already been contacted by the Detroit Lions, as he is currently a free agent. A return to Baltimore could theoretically happen, but Detroit would be an excellent fit for Orr. The Lions need help in the middle of their defense. Adding inside linebacker Paul Worrilow from the Atlanta Falcons isn’t a panacea for their woes in that part of their defense. Detroit is in the same boat as the Ravens. Both clubs are in the six to 10-win area as football teams heading into 2017. Getting contributions from an on-the-rise player in Orr could help Detroit make the NFC Playoffs for the second straight year or help Baltimore get back in them in January.